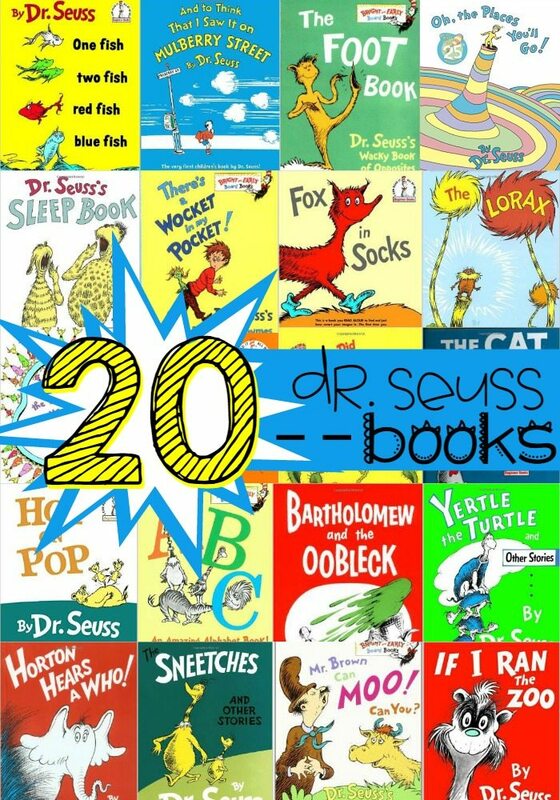 March 2nd is celebrated as Read Across America Day. It’s a celebration reading that stems from Dr. Seuss. You see, March 2nd is Dr. Seuss’ birthday. Well, actually, Theodor Seuss Geisel was the writer best known for authoring children’s books under the pen name Dr. Seuss. He’s well known for so many wonderful books such as Mr. Brown Can Moo, Can You?, The Lorax and Horton Hears a Who. And who can for get the classics Green Eggs and Ham and The Cat in the Hat?! Anyhow, it’s when we celebrate reading, imagination and education. 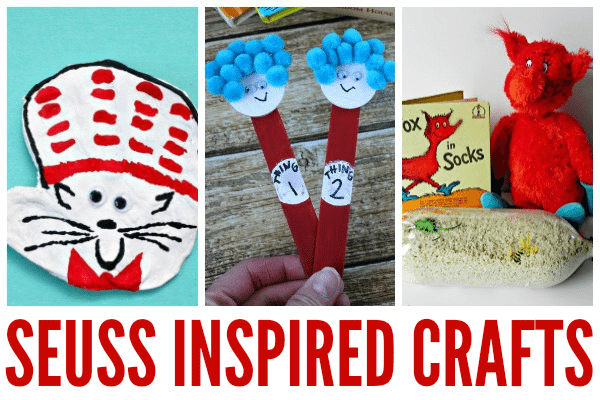 You can get more information from the National Education Association on Read Across America, include other fun activities and printables, HERE. 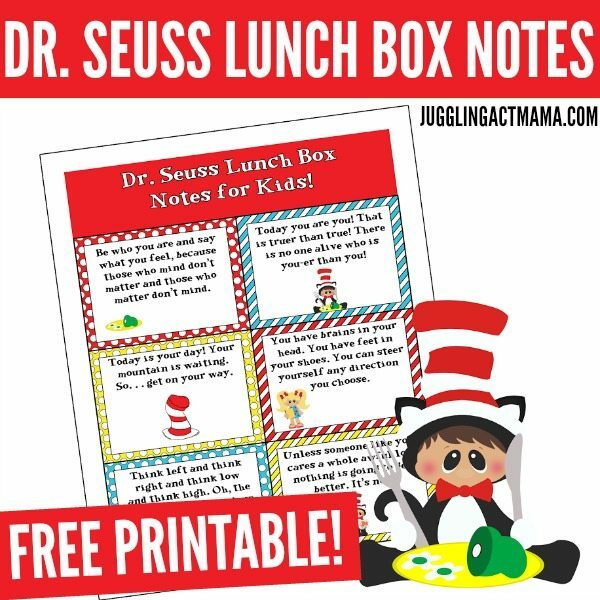 These fun Dr Seuss Lunch Box Notes are a fun way to incorporate a little Seussian whimsy into your child’s lunch! How cute are these?? I just printed them on card stock and used my paper cutter to cut them out. 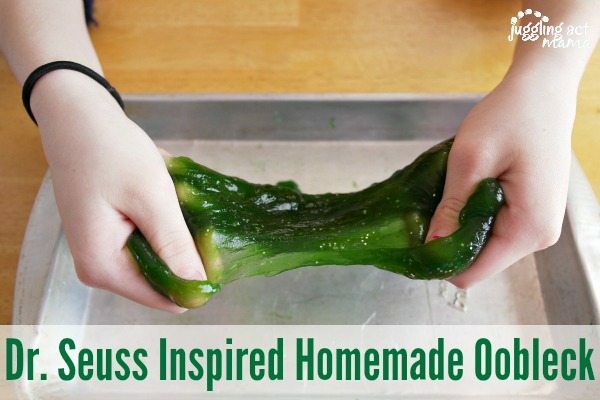 You can use scissors, of course, also. They’re the perfect notes for grades 2 and up. My son, 8 going on 9, loved being surprised with these in his lunch box. Its a fun little way to say I love you while they’re at school. 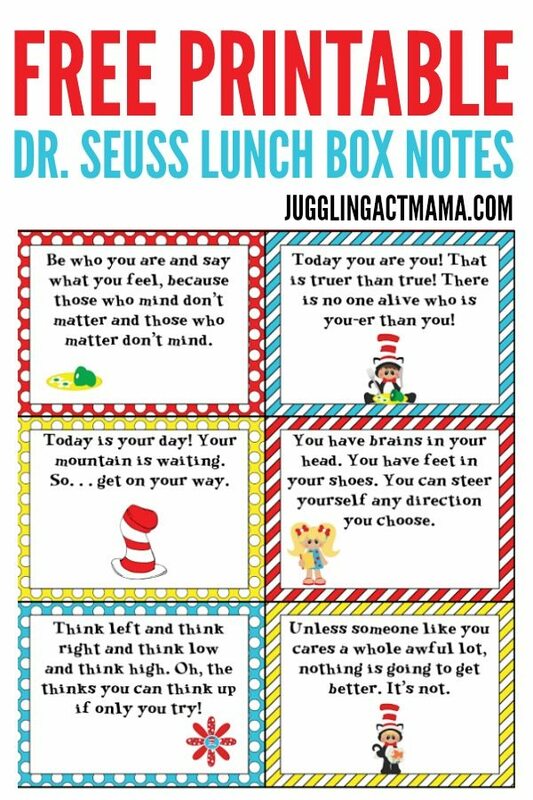 Click the link above to download these cute Dr. Seuss Lunch Box Notes for free! Disclosure: This post contains affiliate links. This means that if you make a purchase after clicking on one of the above links, I will make a few pennies that go toward supporting Juggling Act Mama. It does not increase the cost of the product(s) to you. Thank you for your support! Oh, love Dr. Seuss! 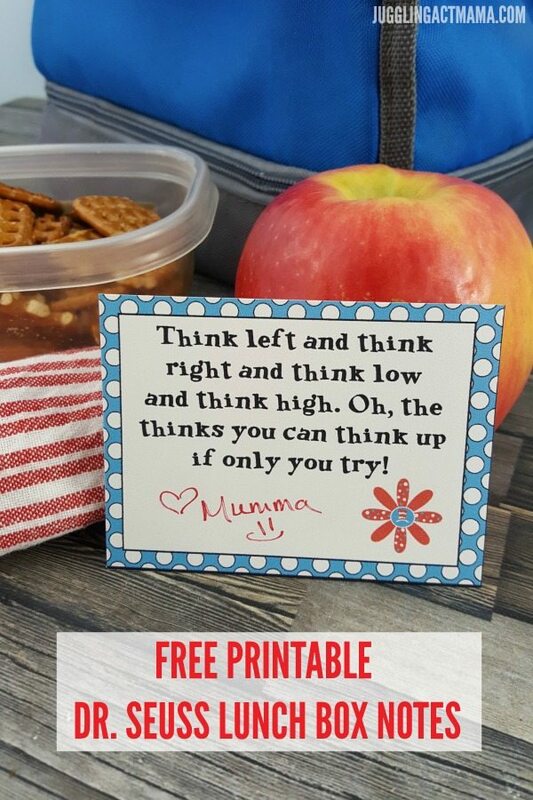 Pinning and thank you for sharing with us at Funtastic Friday!